in an engaging, non-intrusive and cost-effective way. 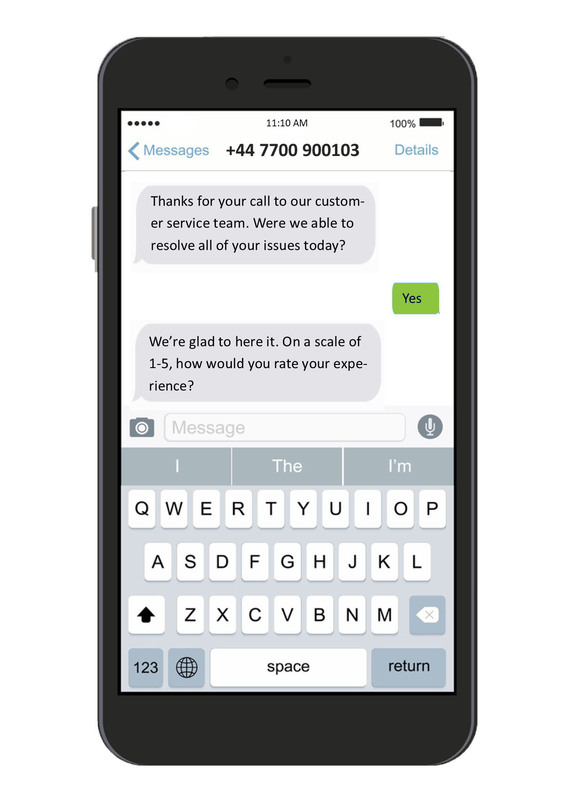 SMS Surveys from 123-txt provides companies and organisations with a powerful opportunity to take the guess work out of business decisions. 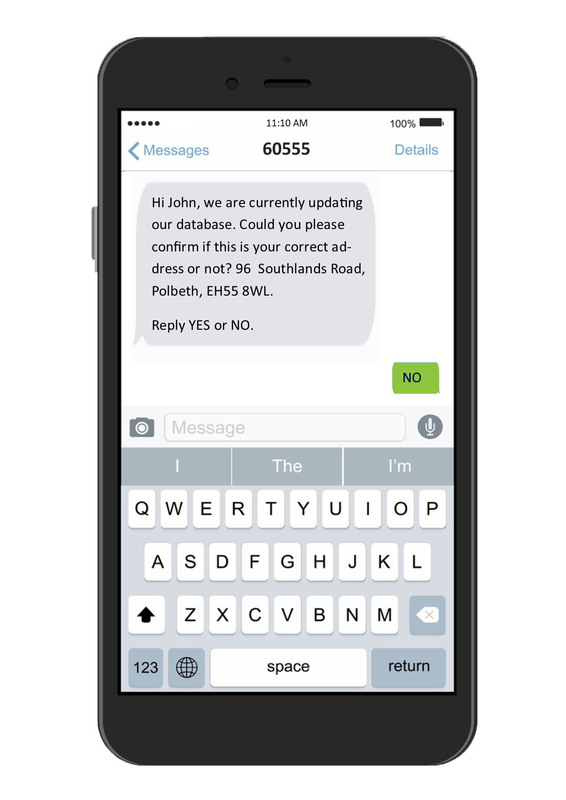 SMS is convenient for recipients and enjoys the highest engagement rate of any mainstream communications technology. This makes it the perfect tool to gather penetrating insights from the most relevant people. Our online platform makes it easy for you to design your own intelligent surveys and analyse live results. Make agile business improvements quickly and with confidence. 123-Surveys makes it easy to not only find out how happy your customers are, but also gain valuable insights into exactly what it is that you’re doing well, as well as how to improve your offering. Utilise skip logic and question branching to quiz your customers in a way that responds to their answers and drives positive engagement. Live dashboards allow you to turn survey responses into powerful data driven insights to inform your business decisions. Conducting good market research is vital when creating new business strategies but reaching existing and prospective customers can be challenging. 123-Survey is here to help by allowing you to reach your audiences’ mobile devices with targeted surveys that can respond to their answers in intelligent ways. By combining high open rates with an engaging message or incentive, SMS surveys can become an incredibly powerful and cost efficient way of conducting insightful research. Need to find out how happy your staff are working for you – or would you like to know how they feel about a change to your business? Why not send them a text message survey? 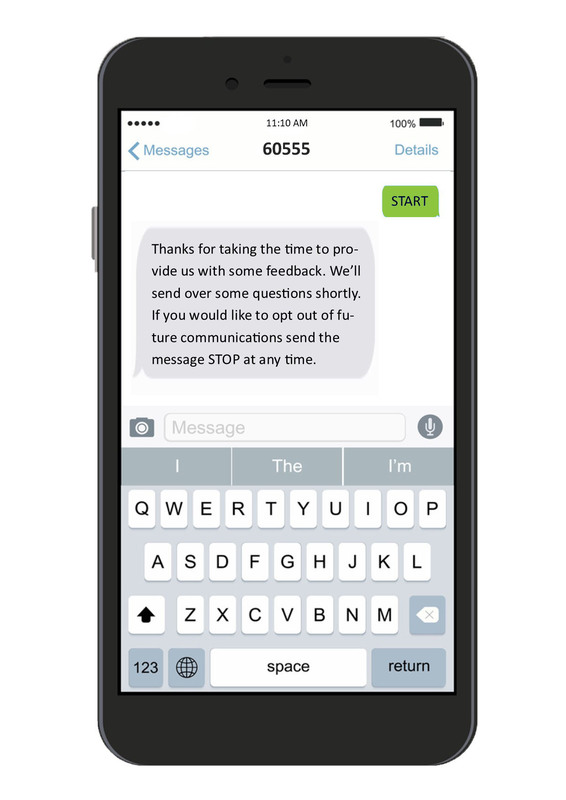 Our SMS Surveys are a great way to collect employee feedback. By targeting their mobile devices staff can carry out surveys at any time with no need to be in the office. You’ll then be able analyse the results, and make the changes required to make sure your staff are happy. It’s essential for successful businesses to regularly update their customer data to ensure that the correct communications are being sent to them. SMS Surveys present an easy and cost effective way to do this (when compared with traditionally used channels like post and manual calls). Our surveys allow businesses to ask a series of questions which make sure that their customers personal details, preferences and requirements are all up to date. These questions can all be answered at a time and date which suit the customer, with their answers being fed back via a periodic report. SMS Surveys provide an innovative way for businesses to organise events, where each attendee’s unique requirements need to be catered for. By sending a series of simple SMS messages you’ll be able to confirm attendance and contact details, take menu choices, and arrange any special access requirements your attendees might have. You’ll also be able to store all of your attendee’s replies to help you organise your event more effectively. How can SMS Surveying benefit your company? Save money collecting data, when compared to traditional communication channels like post and manual calls. By targeting your audiences’ mobile devices you’ll increase the chances of receiving the feedback you need. Your audience will be able to provide feedback at a time and place which, suits them best. Our SMS Surveys can be integrated into your existing systems quickly and easily. Using the data you collect, you’ll make more informed, faster business decisions. Our simple to use platform makes it easy for to set up surveys quickly and easily.